I haven’t blogged consistently in what’s turning out to be years (yikes!) But seeing your post today is inspiring me. Maybe I’ll get something up in the next week or so? I’m glad to hear you like your new gig! And looking forward to more posts. 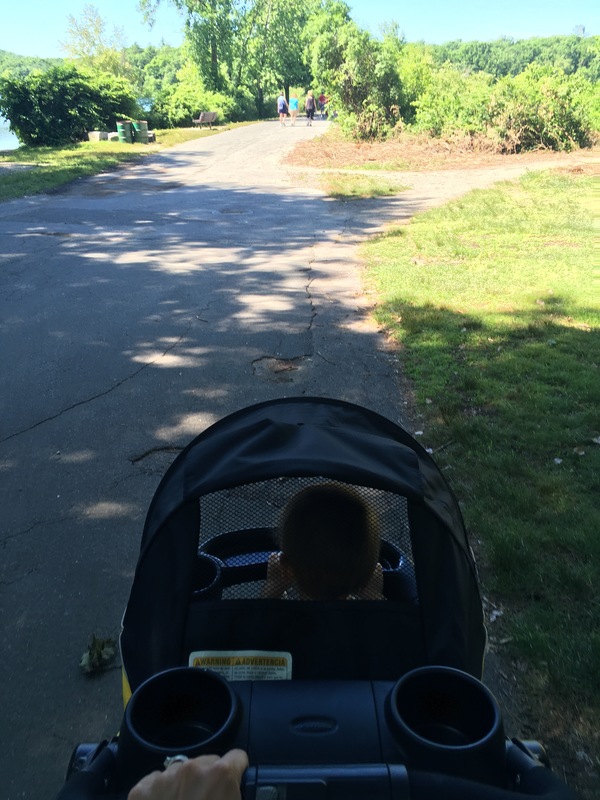 Yay jogging stroller! Also, yay for part-time job and spending more time with the Bairn! That must feel really nice. It does! Most of the time 😉 My last job let me go back part time after maternity leave, but they were pressuring me to return to full time and I just couldn’t. I love the days I’m home with my Bairn, and he’ll only be little once! Thanks! 🙂 My first job out of college was in a public library, so it’s a nice bookending 😉 to my career. It’s been quite a while though, so I’m definitely still adjusting to the mad, mad world!